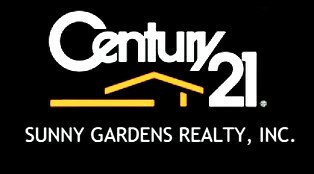 67-118 Burns St, Forest Hills, NY.| MLS# 3098531 | Century 21 Sunny Gardens Realty Inc. 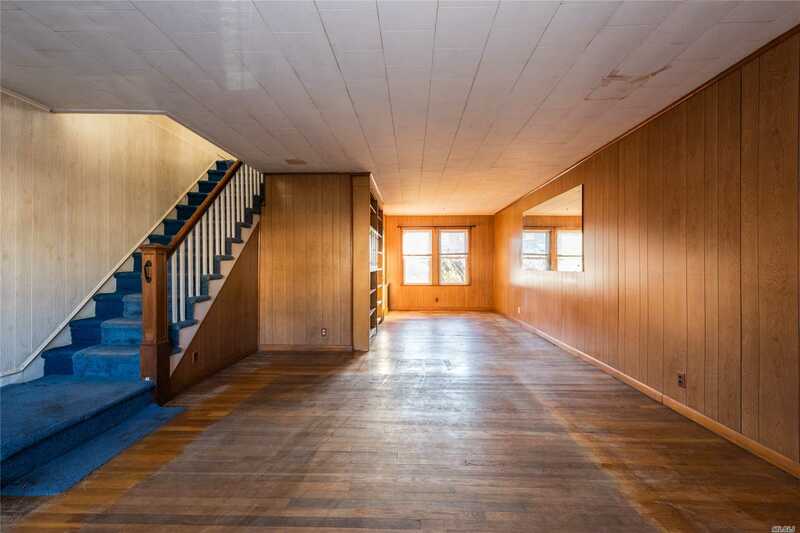 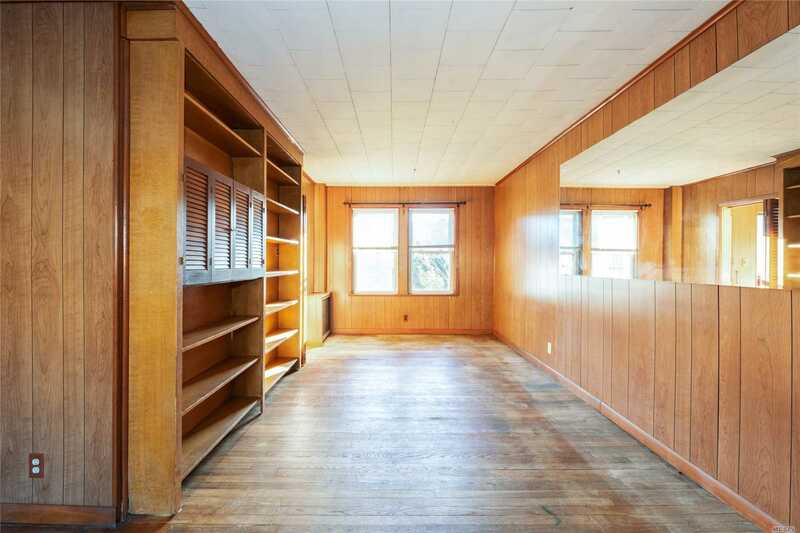 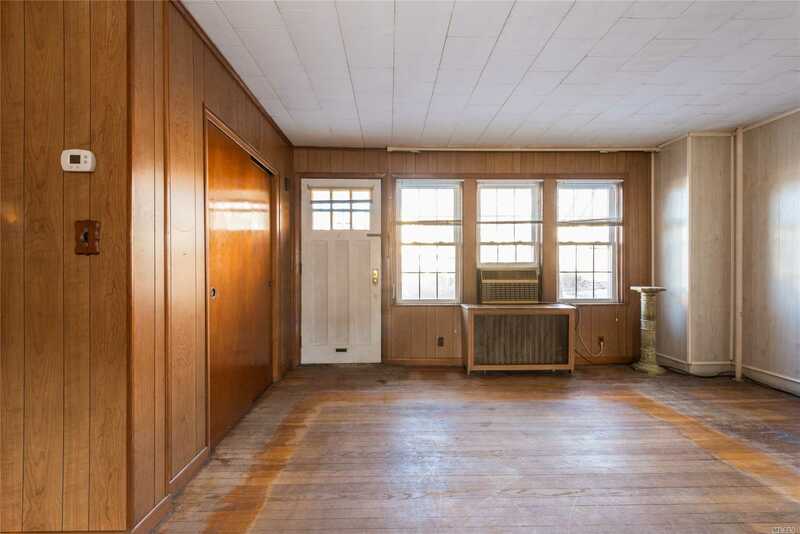 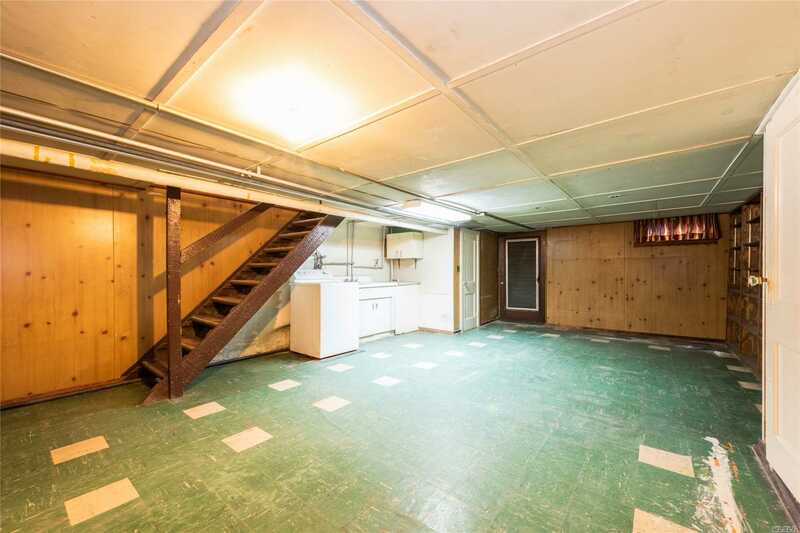 Welcome Home To This Renovator&apos;s Dream! 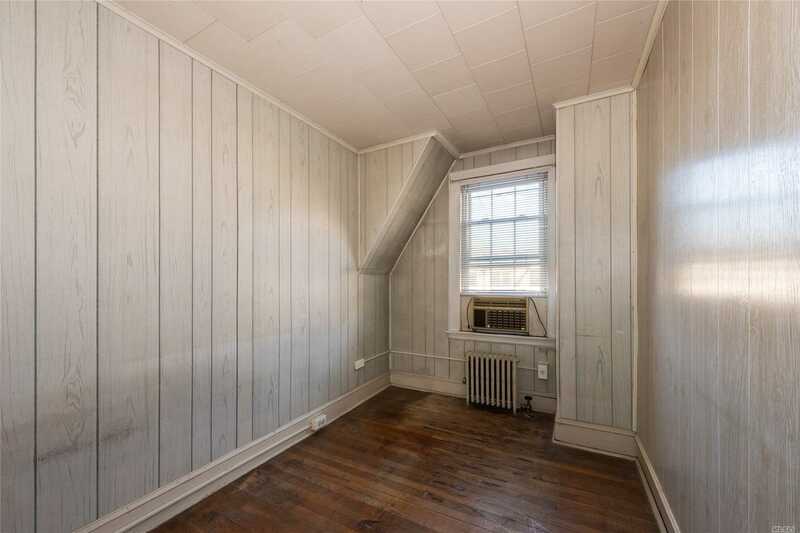 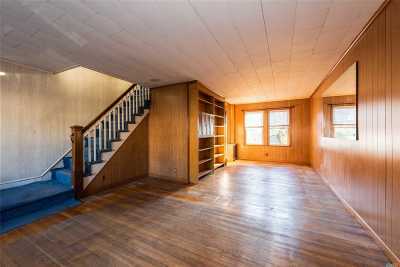 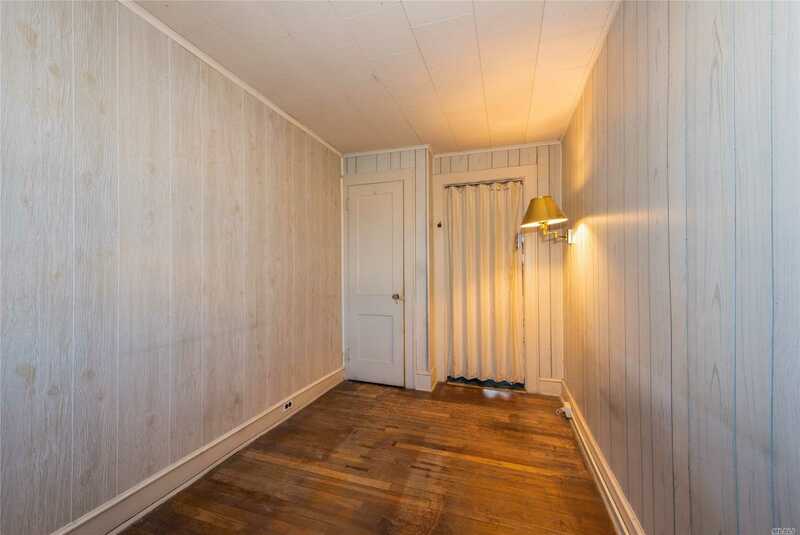 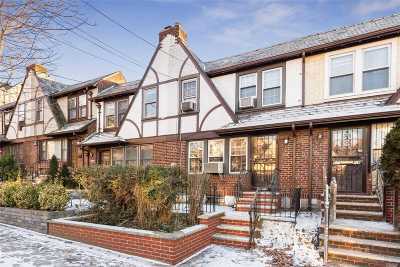 This Is An Attached Single Family Brick Townhouse In The Heart Of Forest Hills. 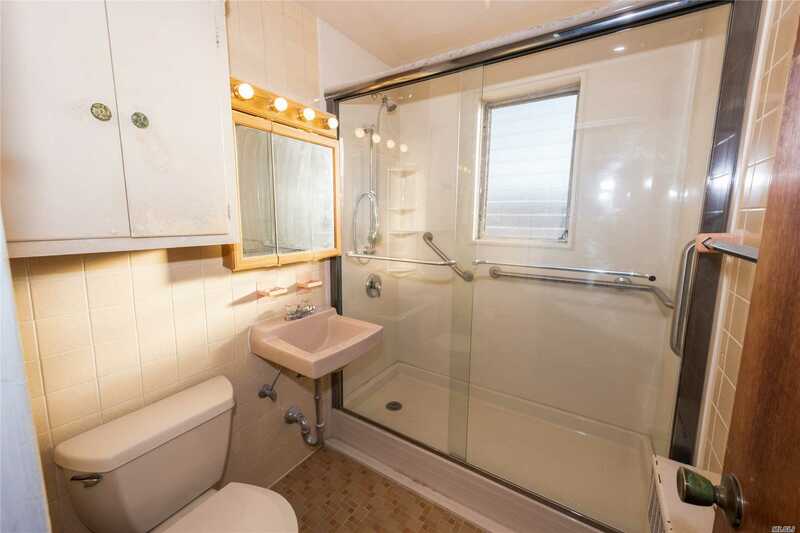 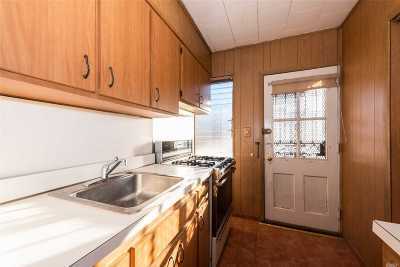 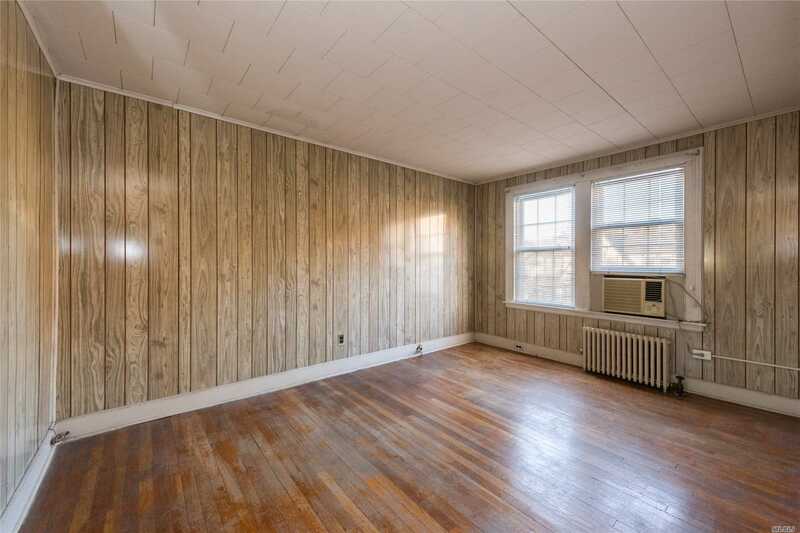 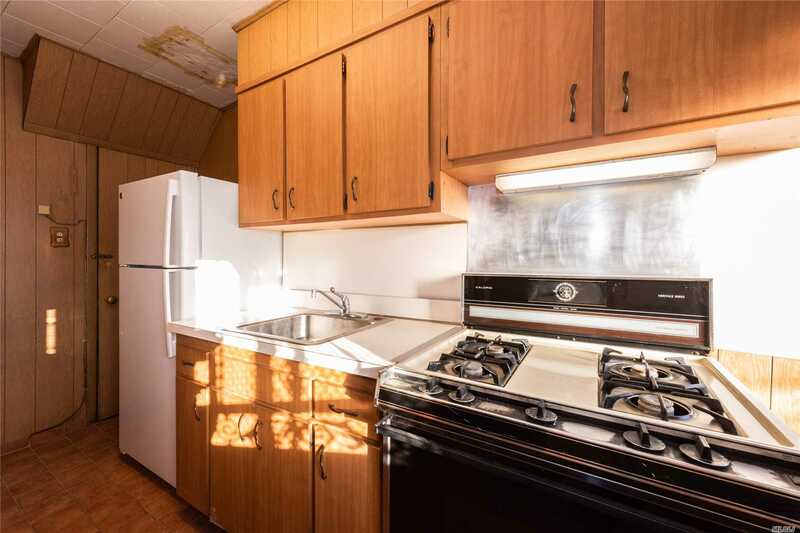 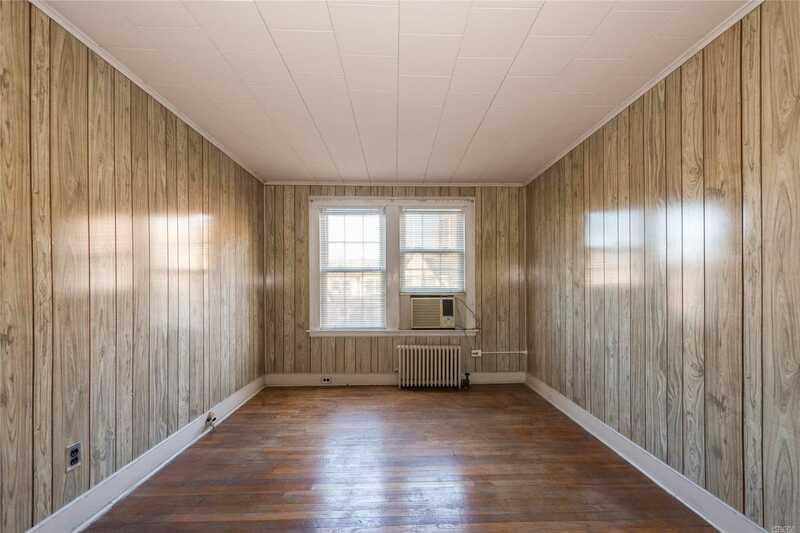 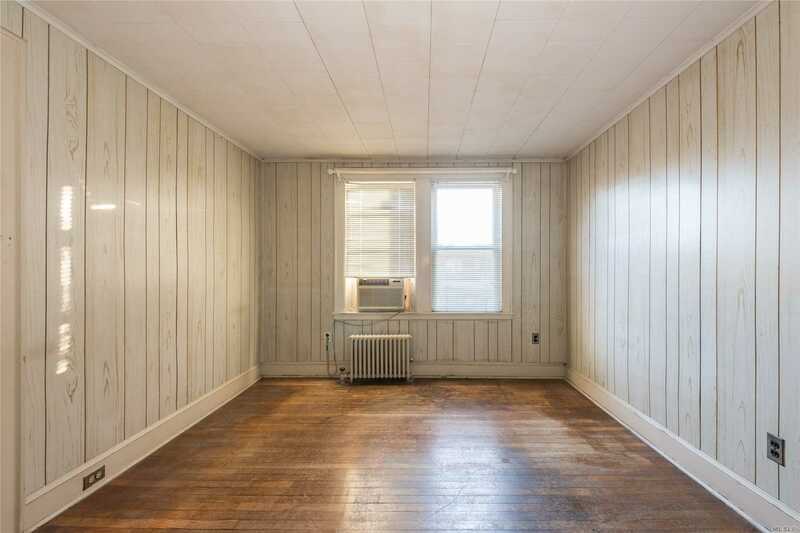 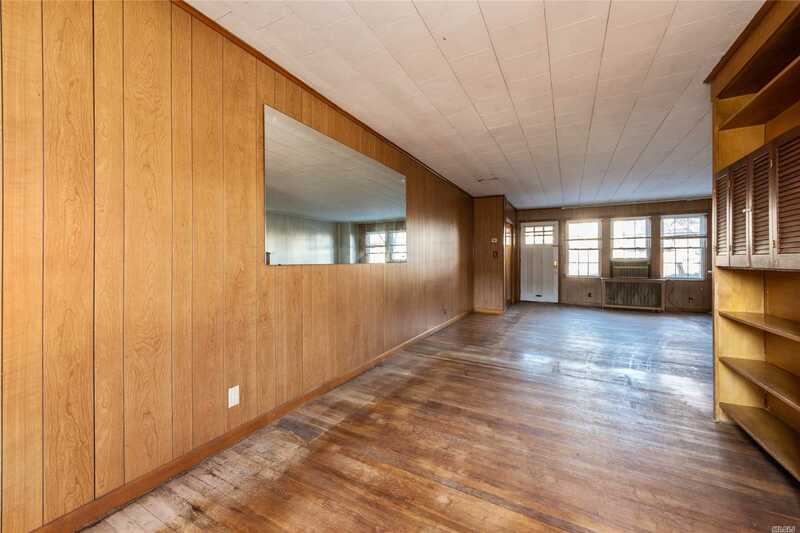 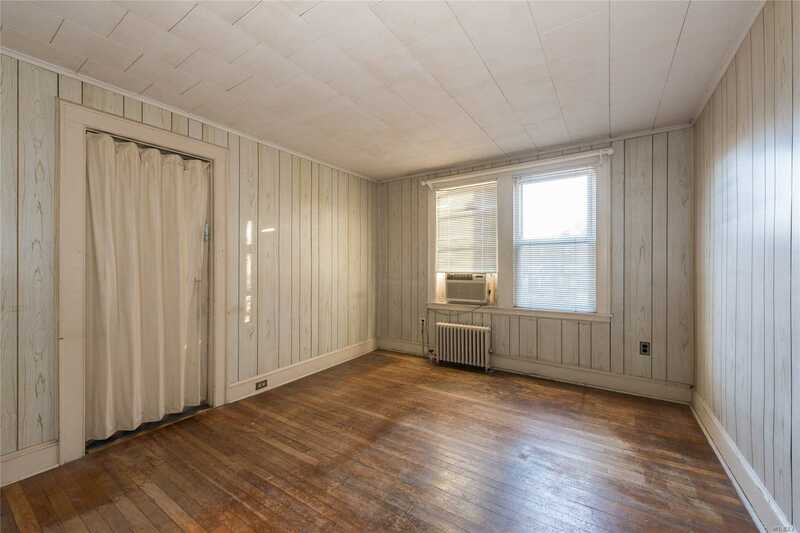 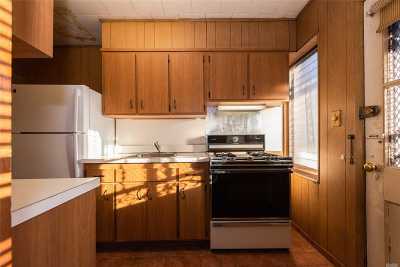 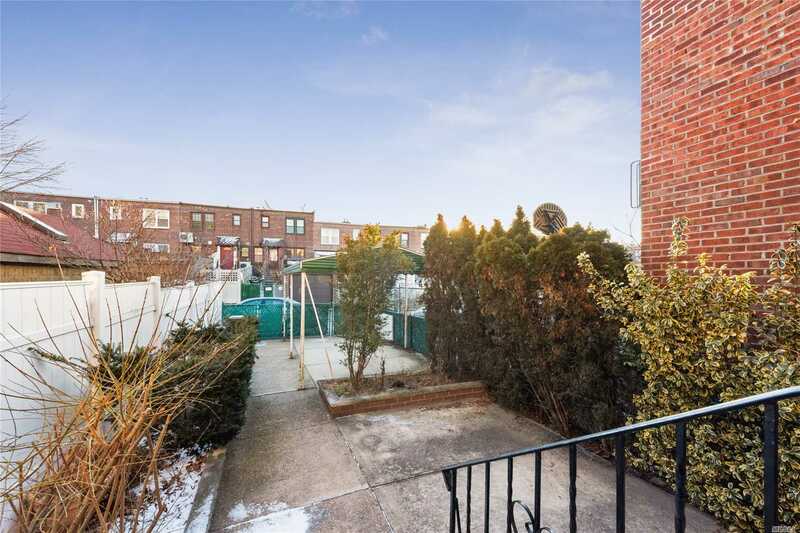 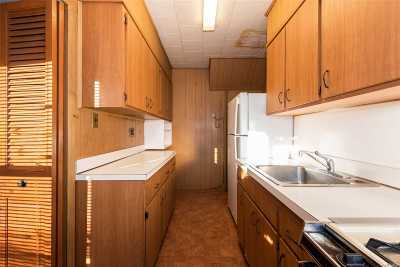 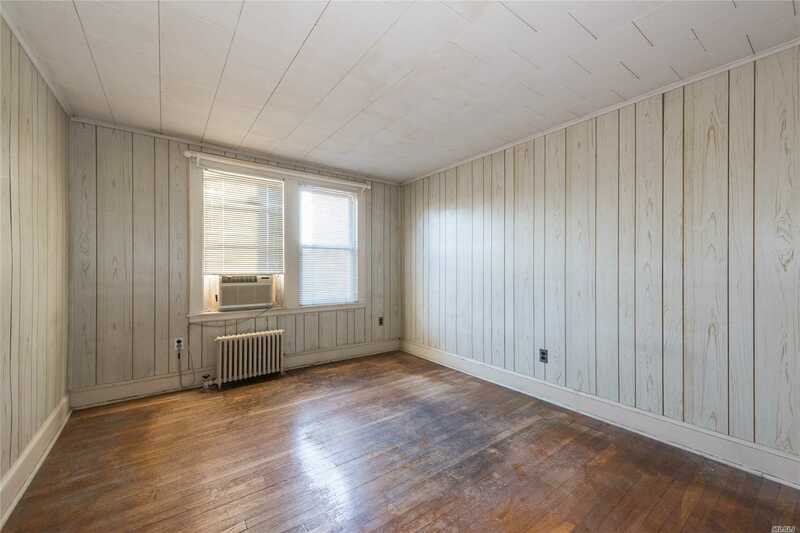 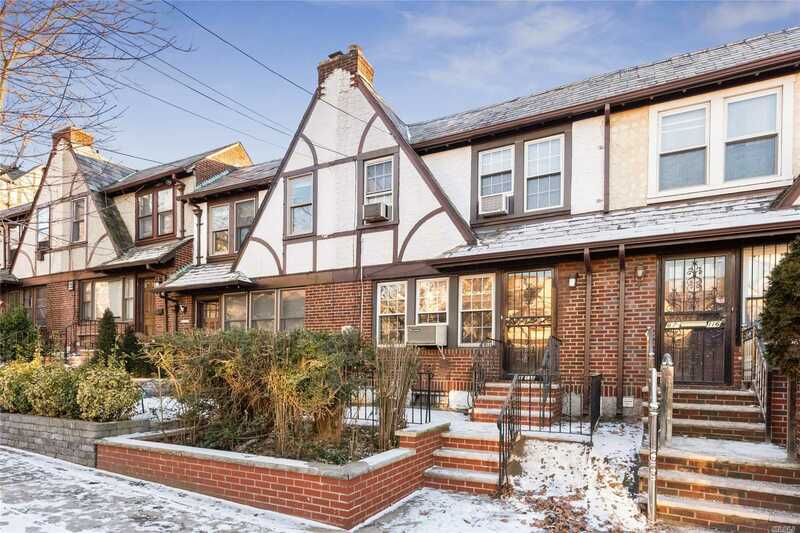 In Addition To The 3 Full Bedrooms And 2 Bathrooms, This Home Boasts Hardwood Flooring, A Washer/Dryer, A Fenced-In Backyard And Private Parking, Close To Lirr, Subways, Schools And Numerous Shops And Restaurants.